To be clear, Facebook doesn't actually sell your private data to third-party advertisers. However, it does cut it really close when it gathers so much sensitive information on its users for the sole purpose of making their platform better suited for advertisements. 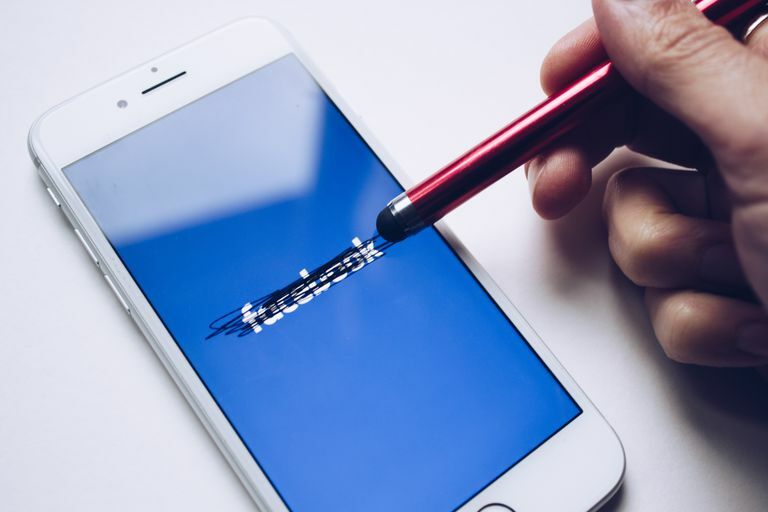 Thankfully, at least, there is now a very easy way to figure out just how much Facebook knows about your private life, although the results may not be suited to your preference. Log into your Facebook account using your desktop. Click on the Little Triangle at the top-right of the page. At the very bottom of the page, click on the link that says 'Download a copy of your Facebook data'. Follow the on-screen prompts to confirm that you wish to download your Facebook data. Once this is done, Facebook will send you two emails on to your registered email account. Look for the second one. It's the one that contains the link to download your data. You should expect to find everything Facebook knows about you. Depending on how old your account is and how much of a power-user you are, the archive that contains your data can be quite huge in size. After all, it contains a collection of files that includes every single status update that you have ever posted, your entire timeline, your friends and contact list, every private message you have ever sent using the platform and a list of every third-party advertiser who has your contact information alongside every third-party app you ever allowed to access your account. To begin with, your data is organized into four separate folders packed into a .zip file. They are: html, messages, photos, and videos. Each of these folders is divided into several subfolders such as friends, timeline, ads, apps and so on. Apart from this, there is also an ominous file titled INDEX.HTM, which provides a simple summary of all the data the social media company has on you. Being flooded with so much information can be a bit daunting, and to an extent, that is probably the intention. However, stay calm and take your time to explore. There isn't really much you can do to keep Facebook from collecting data, but there are ways to make sure that the data they have on you doesn't fall into the wrong hands. To do this, try tweaking your account's privacy settings. Disable Facebook Apps if you can, if not, be very careful about the apps you allow access to. The Ads Preferences page found at Settings > Ads can help you regulate the amount of information used by Facebook to display targetted advertisements on your account. While this won't necessarily prevent the company from collecting your data for advertisement purposes, it will at least make sure that it isn't used in ways you'd rather not allow. We live in a connected world where data is the new commodity. There is very little you can do to keep corporations from getting their hands on your data. However, stay informed about your activities online, and you might just be able to prevent them from mishandling it.